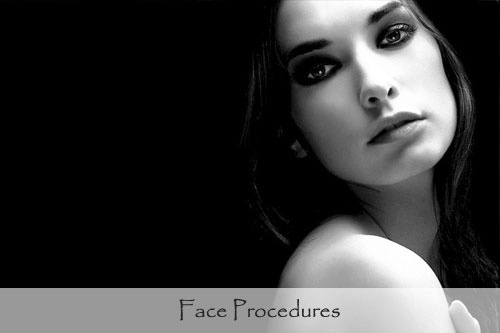 Dr. Niazi is Board certified in General & Plastic Surgery and specializes in Cosmetic and Reconstructive Surgery. Care Philosophy: Dr. Niazi’s goal in bringing about a change – whether restoring, enhancing or rejuvenating, is to help individuals regain their function and beauty and become emotionally and physically healthy & happy. Health Tap physicians have answered 6.5 billion questions from all over the world with some physicians earning the Top Doctor status. 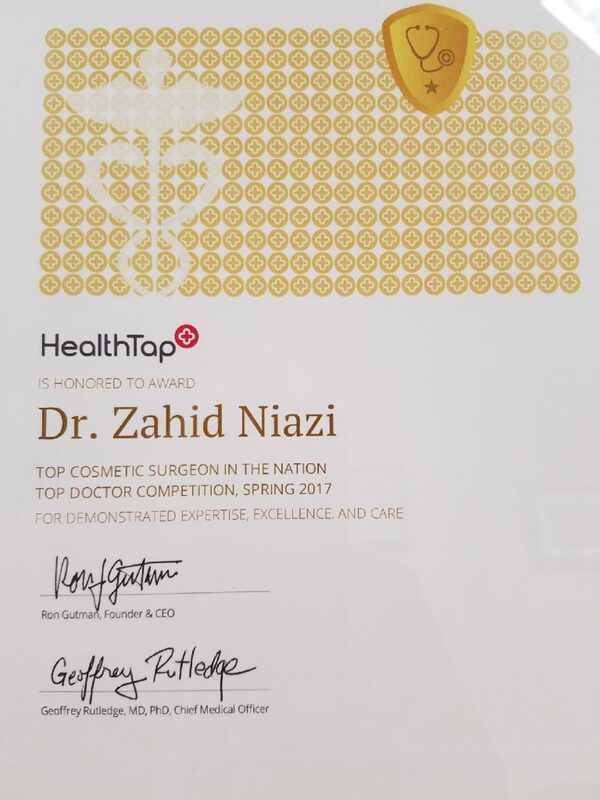 Dr. Niazi’s contributions have earned him yet another accolade from the world’s first Global Health Practice – Top Cosmetic Surgeon.